A comparison of animals and humans, as recommended for Steiner-Waldorf curriculum Classes 4 and 5 (age 9-11). 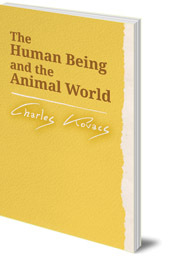 This is a resource book for teaching about animals in comparison to human beings. It is recommended for Classes 4 and 5 (age 9 to 11) in the Steiner-Waldorf curriculum. 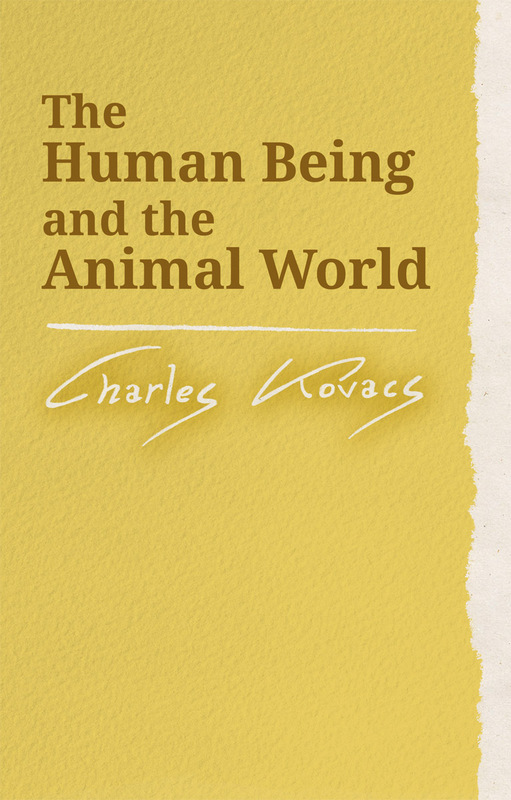 Charles Kovacs taught in Edinburgh so there is a Scottish flavour to the animals discussed in the first half of the book, including seals, red deer and eagles. In the later chapters, he covers elephants, horses and bears. Charles Kovacs was born in Austria. He left his native country in 1938 at the time of the Anschluss and joined the British Army in East Africa. After the War, he settled in Britain, and in 1956 he took over a class at the Rudolf Steiner School in Edinburgh, where he remained a class teacher until his retirement in 1976. He died in 2001. His extensive lesson notes have been a useful and inspiring resource material for many teachers. He is the author of Parsifal and the Search for the Grail (2002), The Age of Revolution (2003), Ancient Greece (2004), The Age of Discovery (2004), Ancient Rome (2005), Botany (2005) and Muscles and Bones (2006).